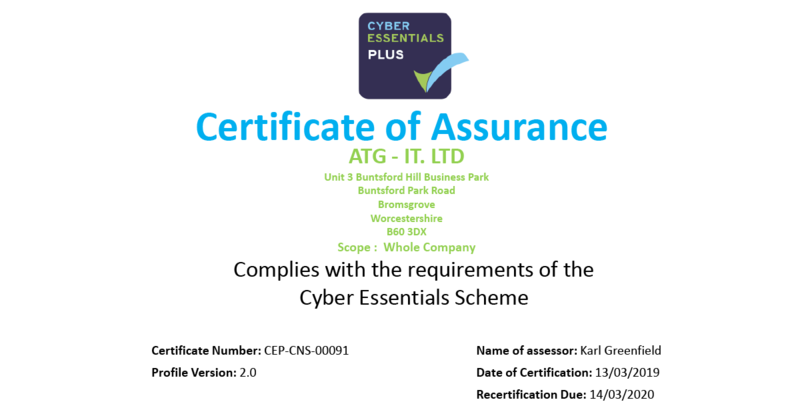 ATG-IT re-certified as Cyber Essentials Assessors for 3rd year in a row. Adhering to the annual protocol we have re-assed our own security; and we are proud to announce that we continue to be IASME, Cyber Essentials and cyber essentials + certified. This achievement further demonstrates our commitment to cybersecurity, further reinforcing our commitment we have to our clients. You can find us and other certified organisations here. 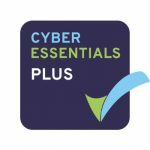 Cyber Essentials is a Government-backed and industry supported scheme that helps businesses to protect themselves against the ever-growing threat of cyber attacks, and gives you certification so you can show your business partners, customers and regulators that you take cyber security seriously. For a number of government contracts, Cyber Essentials is mandatory. However, in the future, this will be more prominent in both the public and private sectors. The IASME Governance standard, based on international best practice, is risk-based and includes aspects such as physical security, staff awareness, and data backup. The IASME standard is recognised as the best cyber security standard for small companies by the UK Government; when in consultation with trade associations and industry groups. The audited IASME certification is seen as showing compliance to ISO27001 by an increasing number of companies, including HP. 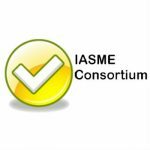 IASME is a fantastic start towards GDPR compliance. In order to demonstrate a wider governance system for management of the controls protecting personal data. The IASME governance standard adds a number of topics which will be required for GDPR, such as; assessing business risks, training staff, dealing with data breach incidents and handling operational issues. Our commitment to Cyber Essentials Plus and IASME strengthens our management of security and aligns ourselves with our customer’s requirements. 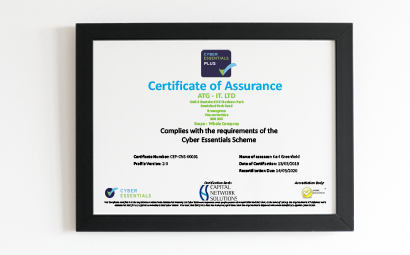 If you'd like to discuss how ATG can help you obtain these accreditations without the headache or you're unsure which certification is more relevant to your business, contact us here. Alternatively, to find out more on Cyber Essentials and why you need it in your business, download our Cyber Essentials Business Guide by clicking below. When's the last time you've audited the security on your system?